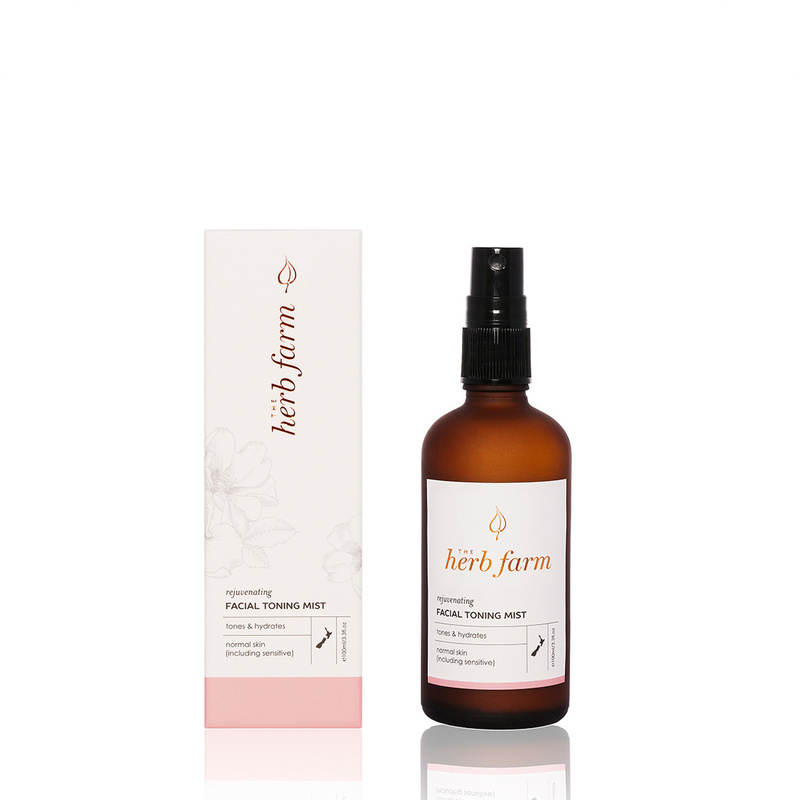 A fresh light facial mist to tone and hydrate your skin after cleansing and throughout the day. Effectively tones your skin after cleansing to minimise the appearance of pores. Rehydrates and refreshes your skin and make-up when spritzed throughout the day. Suitable for sensitive skin.